Trying to reduce your waist size?? But failed to succeeds, Right!! What you say? If regular intake of some food reduces your tummy and waist size, it’s really amazing right…to fulfill the dreams of those who wanna reduce their size, today we have collated some food which wills helps to shrink your waist size. Can’t wait more right, just peep through our article. There are many types of berries available in the market. Berries are one of the sweetest fruits available in the nature. 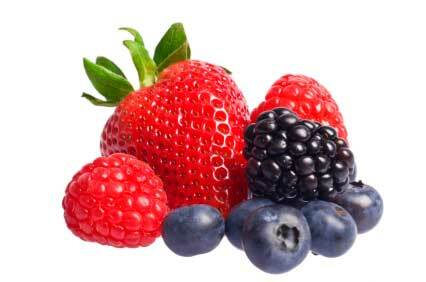 Many people fond of eating berries, are naturally sweet and reduce the waist size due to its high fiber content. 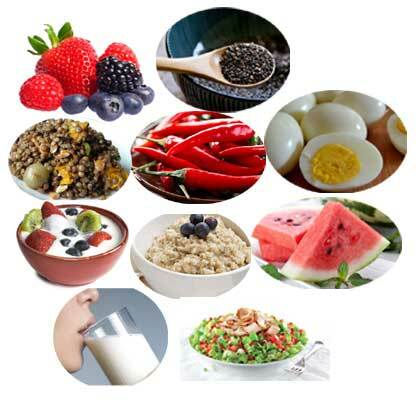 As we all know that fiber is one of the sources which help to reduce weight. These fruits are also rich in antioxidants and anti cancer properties. 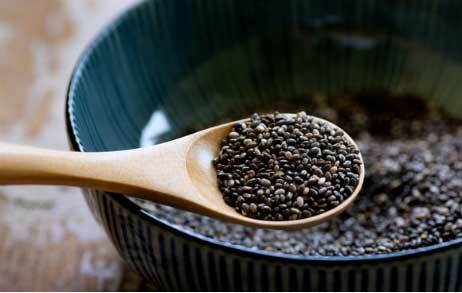 Chia seeds are one of the super foods to protect your health. These small colourful seeds rich in proteins and minerals and also contains essential amino fatty acids which helps us a lot to keep us healthy. Regular intake of these seeds in any form enhances our health and plays essential role to decrease waist fat. Just soak some seeds in water bowl and take regularly, this will cools your body and reduces your fat. Strange to hear right!! 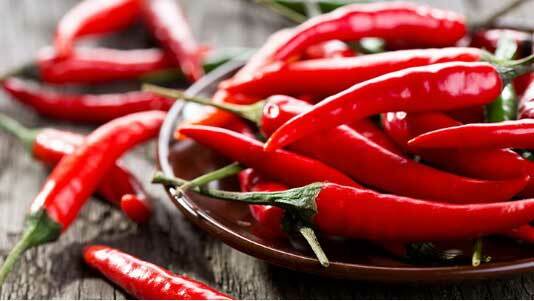 But intake of red hot pepper will definitely plays a crucial role to improve your metabolism and reduces your waist line. Within a period of time you will surprise by seeing your weight. One of the cheep foods available in present market. These foods are high in nutritional values, fiber and iron. Doctors suggest one must have to take regularly at least one time daily. Eggs are one of the high protein, vitamins and mineral containing foods. 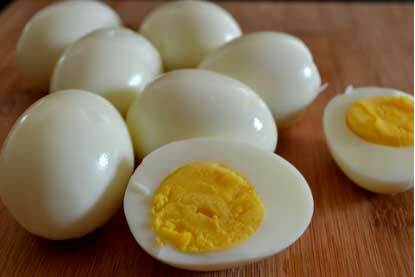 Regular intake of egg white will surely reduce the waist size and fat. So guys, be sure to add this rich protein food in your diet. 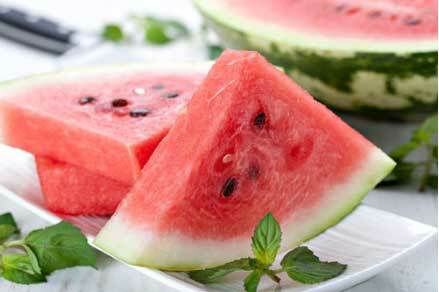 Water Melon is a good source to control your waist line. It is a diuretic food which avoids dehydration and controls many health disorders with its ample of vitamins and minerals. 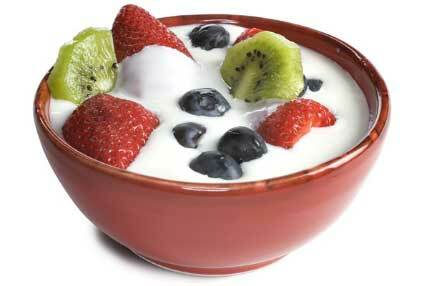 If you want to burn your calories, then intake of Yogurt will helps you a lot. Because, Yogurt is very low calorie contained food and very rich protein food. Make sure to take Yogurt daily which burns your excess calories in your body. 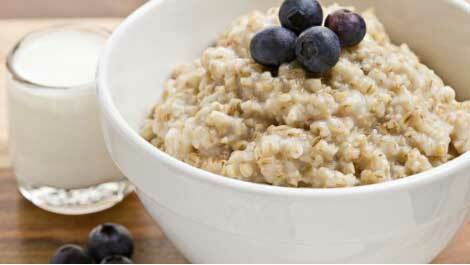 Oatmeal is one of the best source to reduce belly and waist fat. 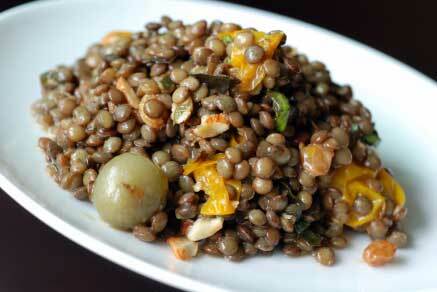 This low calorie and high fiber food controls fat in the body and helps to stay fit. 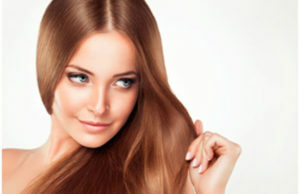 One of the best remedies to substitute the meat which decreases fat in the body. 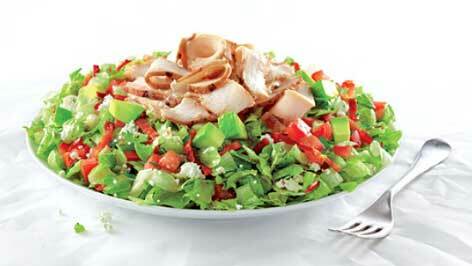 Regular intake of various fruits and vegetable contained salads will control the bad cholesterol and make you look slim. 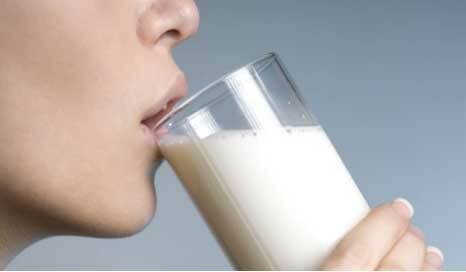 Milk the rich source of calcium will boost our bones and teeth health. But, regular intake of low fat milk will definitely helps you to lose your weight and tummy, waist size. So guys, what you are waiting for?? Add these foods to your diet and reduce waist size.